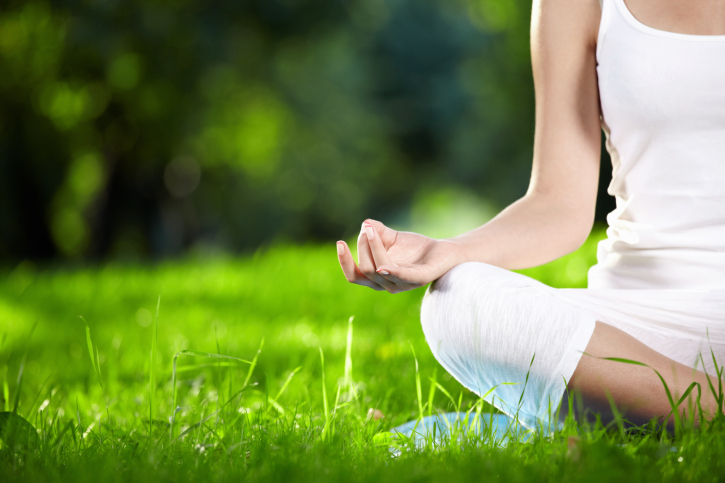 Home » Food and Nutrition » Alternative Remedies » Should You Meditate Your Way to Better Health? Experienced meditators show consistent changes in their physiology including lower heart rates, lower blood pressure, improved stress scores, and enhanced feelings of well-being and quality of life. Their brain wave activity is also somewhat different and can be attributed to the effects of long term meditation practice. Those who are interested in mindfulness meditation should take a course from a recognized, experienced teacher certified in the practice of meditation. In my opinion, it is a very valuable practice which can help improve mental clarity and decrease the stress response. Lowry, F.,“Mindfulness Meditation May Ease Depression, Anxiety, Pain,”Medscape website;http://www.medscape.com/viewarticle/818931, last accessed Jan. 21, 2014. Goyal, M., etal., “Meditation Programs for Psychological Stress and Well-Being: A Systematic Review and Meta-analysis,”JAMA Intern Med. Published online January 6, 2014.